What do you dream of? In your wildest imagination, what do you see yourself doing? 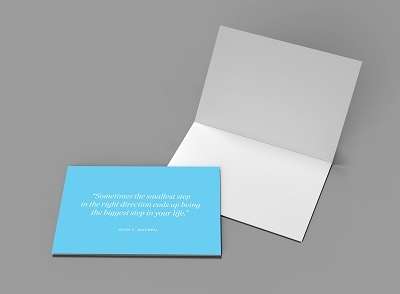 Now, what is standing between you and that dream? The answer is leadership. 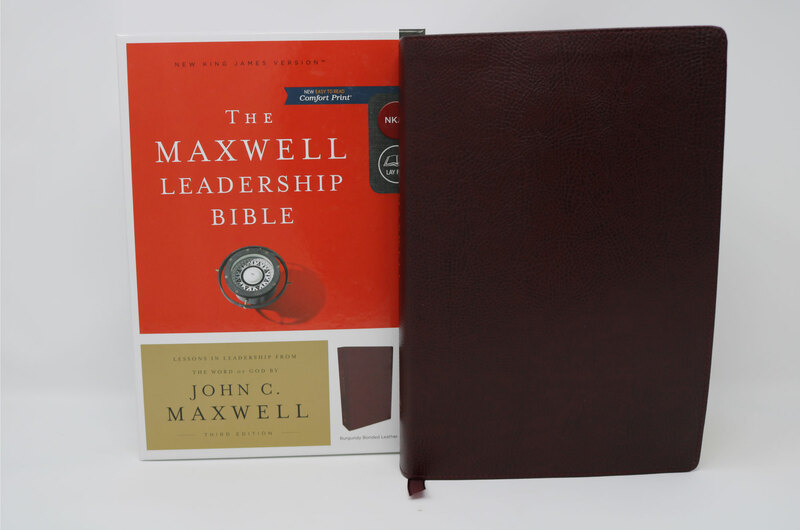 Maxwell says, "Part of any leader's development comes from learning the laws of leadership, for those are the tools that teach how leadership works. But leaders are effective because of who they are on the inside. To go to the highest level of leadership, you must develop these character qualities from the inside out." 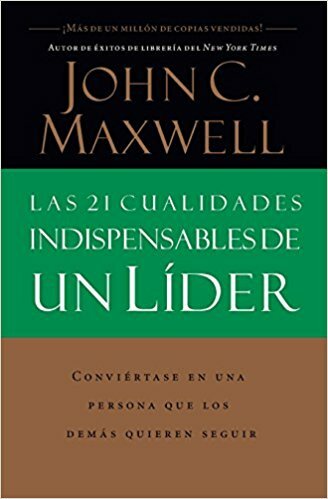 If you look at all great leaders, you will find that they possess the 21 qualities contained in this book, which is a complementary companion to The 21 Irrefutable Laws of Leadership. If you can become the leader you ought to be on the inside, you will be able to become the leader you want to be on the outside.